If you are looking for builders waste collection in Sydney, then our professional builders waste rubbish collection service is for you. As a professional company, we collect and dispose of builders waste in Sydney, while adhering to all the required regulations. 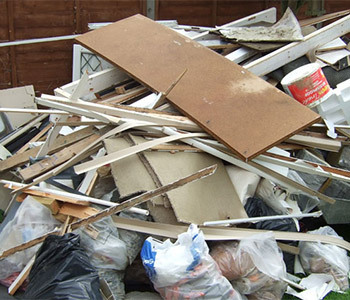 You can rely on us to collect your builders waste, and dispose of it legally and in an environmentally friendly way. By hiring us to collect your builders waste, you can get on with the job at hand, be it project managing a build, or getting your house back to normal after renovations. 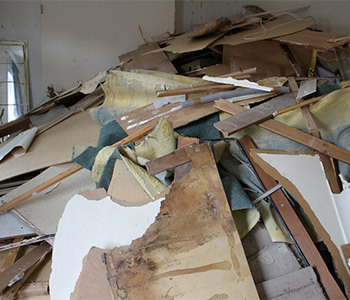 If you are a company looking for someone to collect builders waste in Sydney, then we are the people to call, we come and collect, and take it away in good time, leaving you with a tidy premises. By hiring us to collect your builders waste, you can be sure that you are hiring from a professional rubbish removal service provider, fully qualified and experienced in all areas of waste removal, as well as fully insured to be carrying out such tasks on your premises. We are excellent time keepers, and collect all waste, leaving you with a tidy location as desired. Many builders in Sydney looking for waste collection use our services on a regular basis. We have excellent punctuality and reliability, and they know they can trust us to do what we say we will. We collect from company yards, as well as on site locations and jobs. In addition to this, we are often hired by home owners who are having renovation done to come and collect builders waste from their premises. We have the right transport for the job, enabling us to take all the waste we say we can. We are experienced in this rubbish collection service, and are able to carry it out effectively and efficiently. For builders waste collection in Sydney, get in touch with us and hire us to collect and dispose of your builders waste.